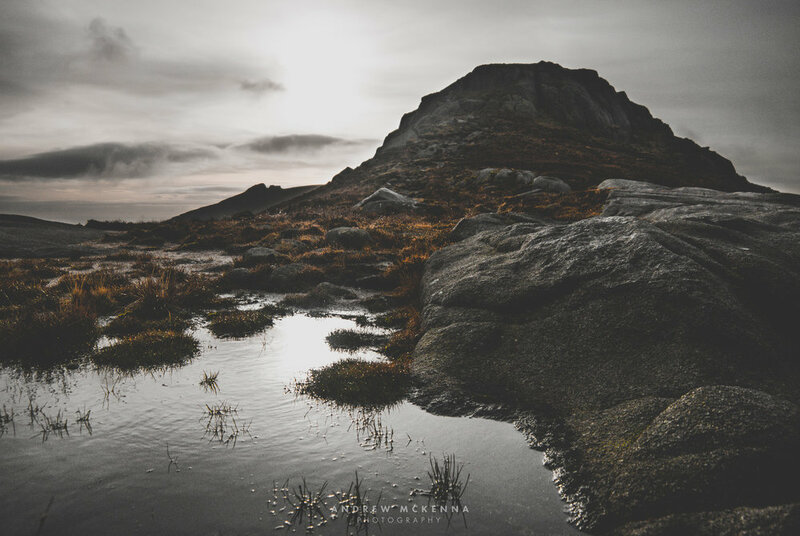 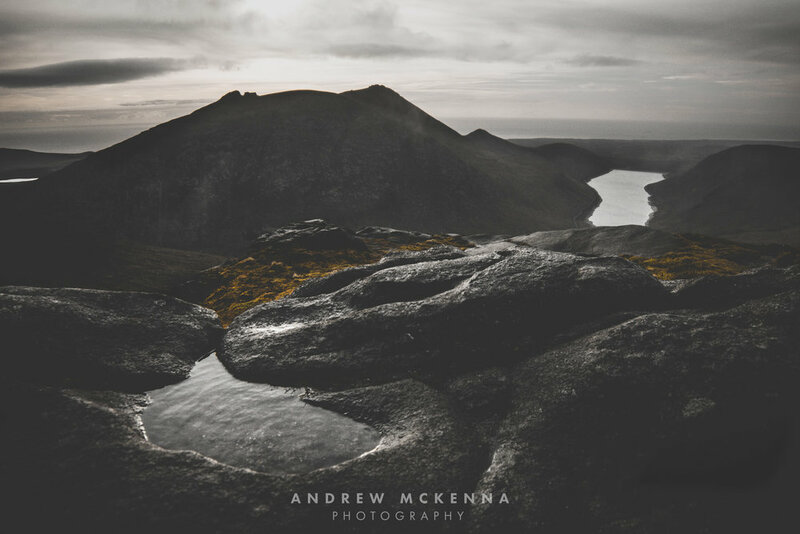 In my spare time you will often find me roaming the Mourne Mountains trying my hand at landscape photography. 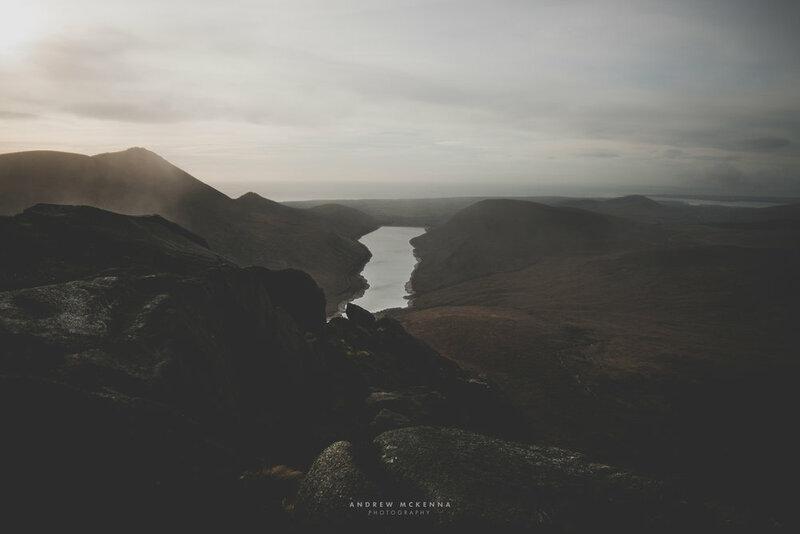 In November the hike was to the Summit of Doan with long time pal Ryan. 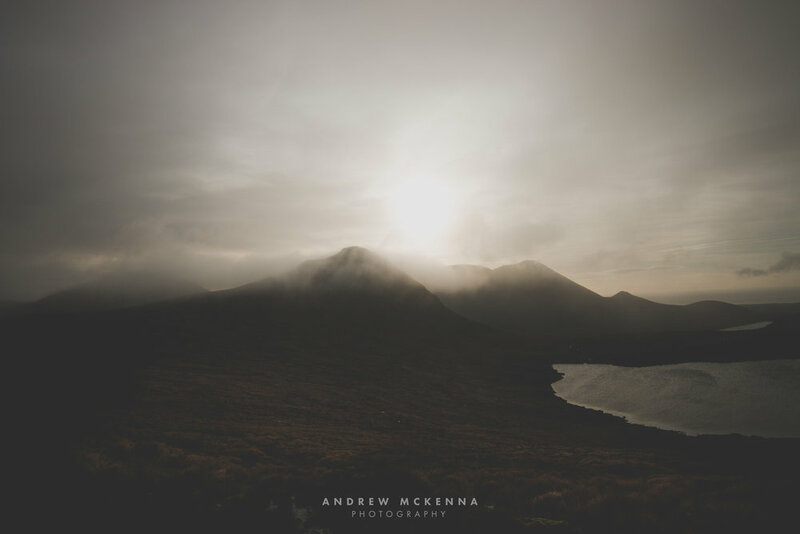 Here is a few of the shots, setting off from Ott carpark just near Spelga dam.